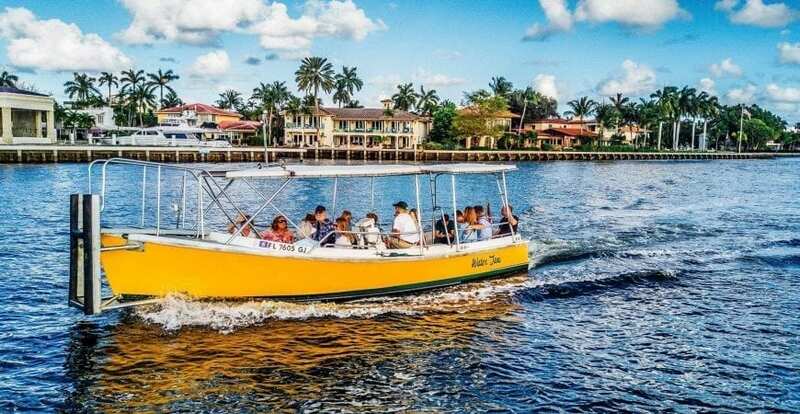 With two mid sized boats added to the fleet, riders should have to wait no longer than 25 minutes to 35 minutes at any of 14 destination points in Fort Lauderdale. 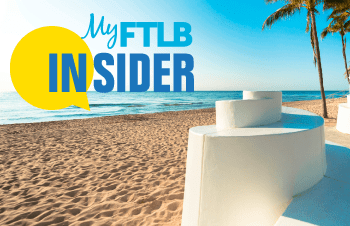 The service also takes hourly runs to and from Margaritaville Hollywood Beach Resort. Water taxi service lets you cruise South Florida’s coastline from 16 pick up/ drop off locations, including four conveniently along Fort Lauderdale Beach Hugh Taylor Birch State Park, Saville Street, Beach Place and Bahia Mar. The water taxi runs daily from 10 a.m. to 10 p.m. on weeknights and to 11 p.m. on weekends. One-day adult tickets are $28 each. Seniors age 65 and older and military vets qualify for a $5 discount, while children age 5 to 11 ride for $14 each. Happy hour tickets can be purchased after 5 p.m. for $18. The service also sells a 12-month unlimited pass for $299. A perk for all pass holders it the popular Cruise and Save feature, where you can show your Water Taxi ticket at our Cruise & Save Partners for exclusive discounts at the best restaurants, bars, shops and museums along our route! Same-day tickets and unlimited 30-day or 12-month passes can be purchased online or aboard any water taxi. For more information and a complete list of departure points, visit watertaxi.com or call 954-467-6677.